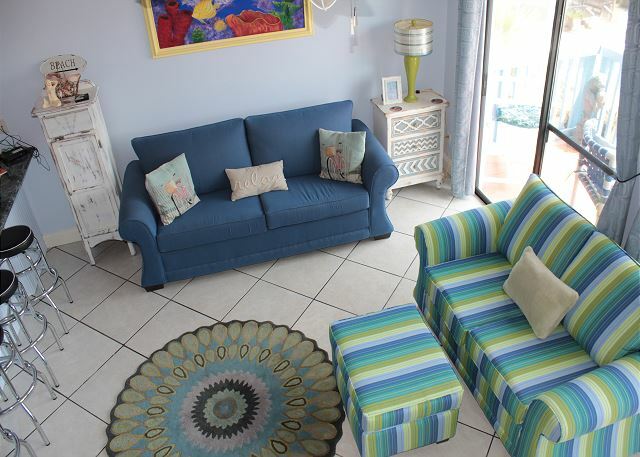 ONCE YOU REALIZE THE TRANQUIL & RELAXING SETTING THAT SURROUNDS YOU, IT WILL BE APPARENT THIS VACATION DESTINATION WITH ITS CUSTOM DESIGN IS JUST WHAT YOU WERE LOOKING FOR! FEATURES WASHER/DRYER COMBO IN THE UNIT! 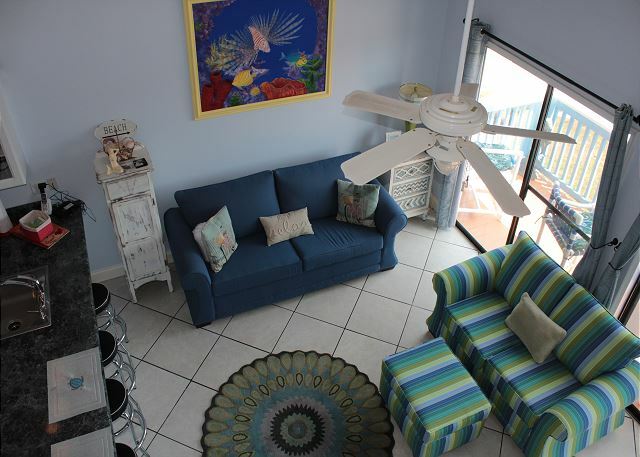 THIS IS THE PERFECT LOCATION & CONDO FOR SPENDING TIME WITH FAMILY & FRIENDS. 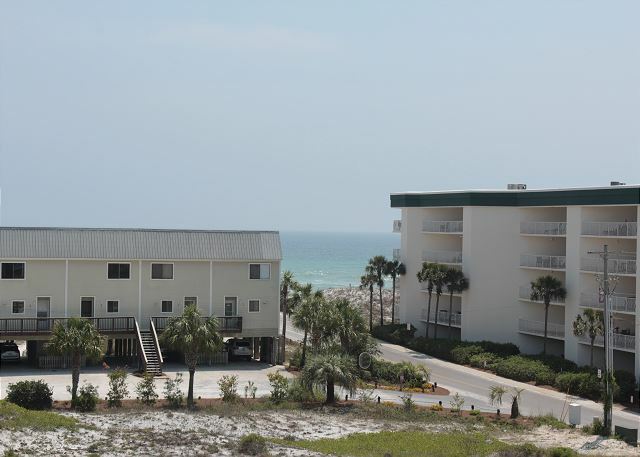 YOU WILL ENJOY THE 'OLD FLORIDA' BEACH EXPERIENCE AWAY FROM ALL OF THE TRAFFIC AND HIGH RISES. 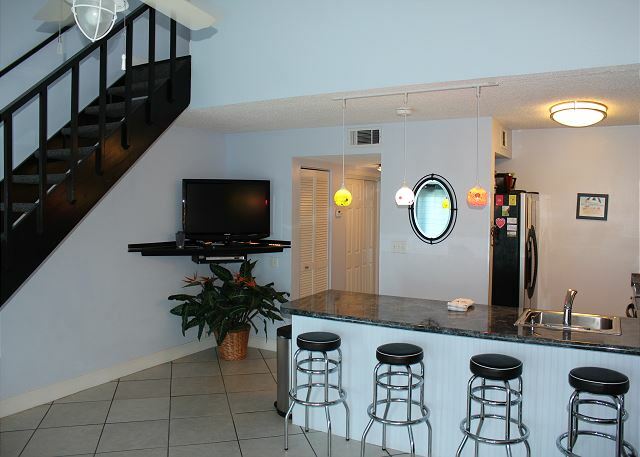 THIS CONDO IS CENTRALLY LOCATED ALONG THE 'SCENIC CORRIDOR OF 30-A IN SEAGROVE BEACH FL. YOU WILL BE JUST MINUTES AWAY FROM UNIQUE SHOPPING AND DINING. 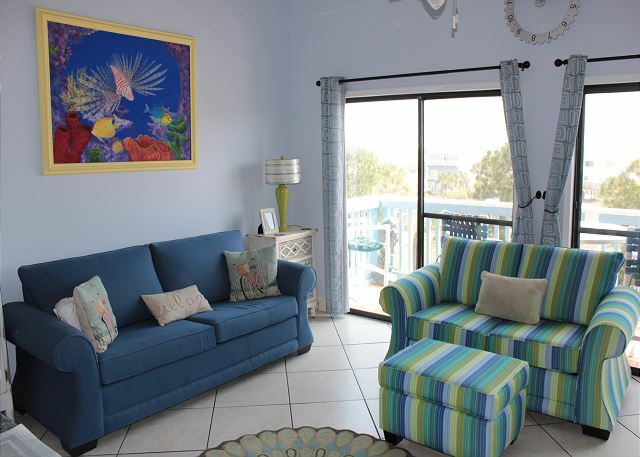 YOU WILL BE ABLE TO REALX ON YOUR PRIVATE BALCONY WHILE ENJOYING THE FLORIDA SUNSHINE AND LISTENING TO THE WAVES AS THE ROLL ALONG THE SUGAR WHITE SAND BEACHES THAT THE AREA IS KNOWN FOR. UPGRADES GALORE! 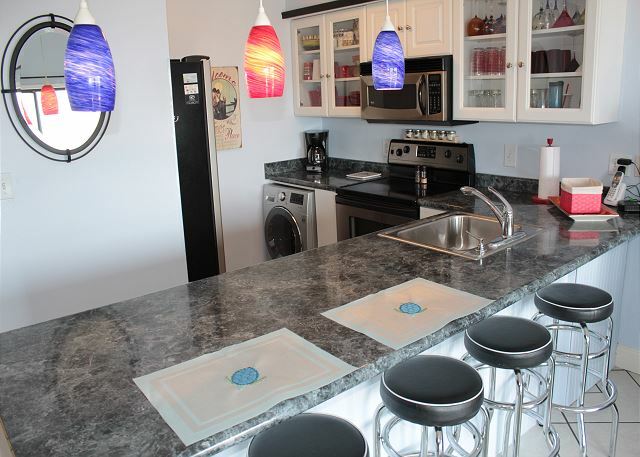 THIS CONDO WAS JUST RECENTLY RENOVATED IT IS COMPLETELY BRAND NEW, ALL NEW KITCHEN APPLIANCES CUSTOM DESIGN! 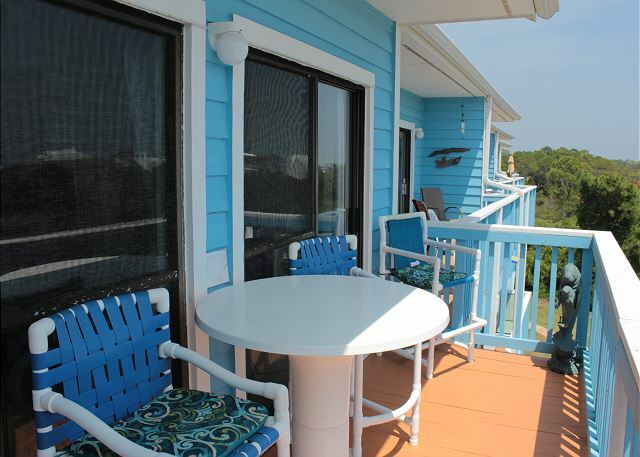 THIS UNIT IS PERFECT FOR COUPLES & SMALL FAMILIES LOOKING FOR THE PERFECT VACATION GET AWAY! 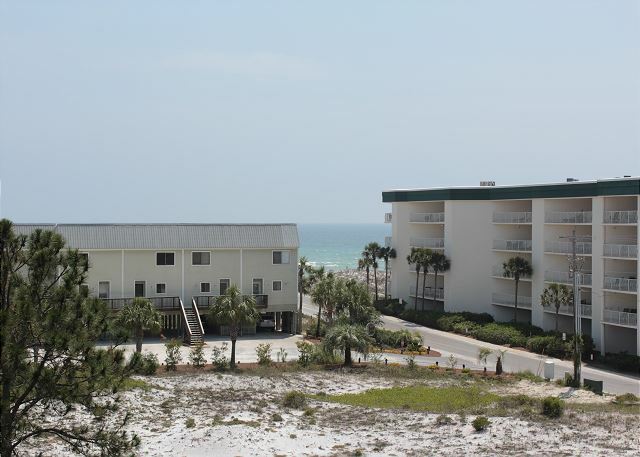 JUST STEPS TO THE WHITE SAND BEACHES THAT SOUTH WALTON IS KNOWN FOR. THIS CONDO COMPLEX HAS A TIKII HUT WITH CHARCOAL GRILL LOCATED RIGHT BESIDE THE POOL, THE COMPLEX ALSO FEATURES AN ELEVATOR FOR EASY ACCESS TO THIS THIRD FLOOR UNIT. THERE IS WASHER/DRYERS LOCATED ON SITE BY THE POOL AREA. 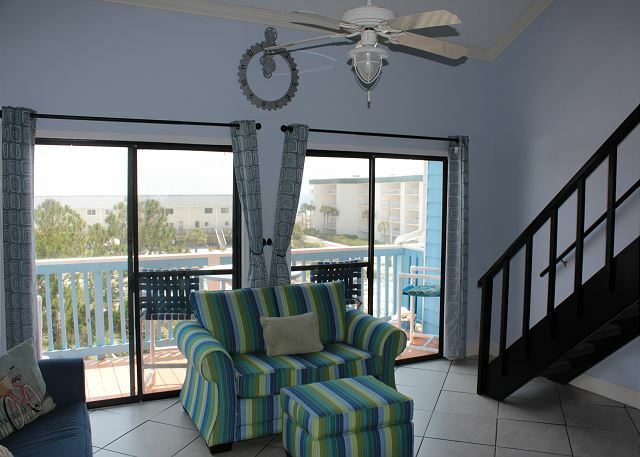 BEACHFRONT II IS JUST MINUTES TO SHOPPING AND FINE DINING. 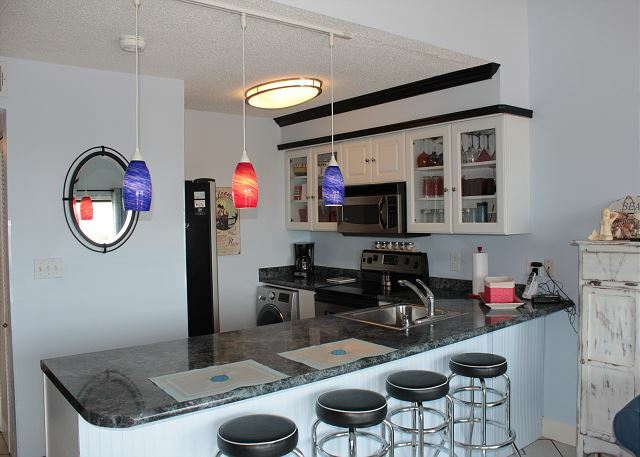 SO GO AHEAD AND CALL NOW TO RESERVE THIS AWESOME CONDO!! APPROX. 200 YARDS TO THE BEACH. It was the third year in a row we’ve stayed at Beachfront II. Perfect location close to the beach. The pool was closed for construction. They should have informed us and maybe given us a discount as well. There was no blanket for the sofabed but the property management brought one the next day. Overall we love the condo and the area. Ming, Thank you for your review, we were also unaware, of the pool situation, after contacting the owner, we were brought up to speed on the pool maintenance. Our apologies for any inconvenience. We will call you to make this right. 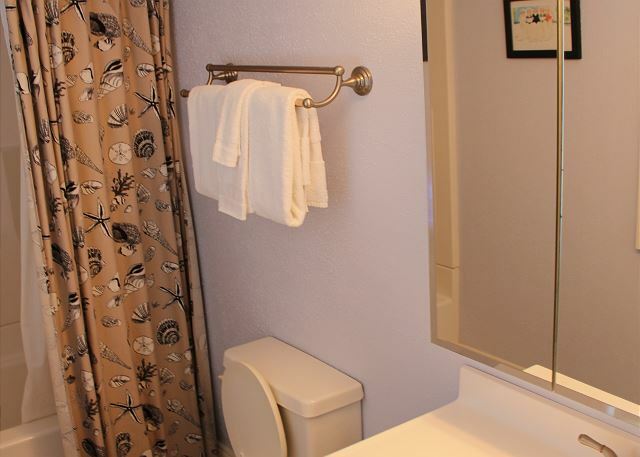 This unit is well located and nice and clean. The rental fee was reasonable too. 1 week post Michael coming ashore and stay was great. The Condo is very well stocked and clean. There was plenty of storage and the washer/dryer was the added bonus. 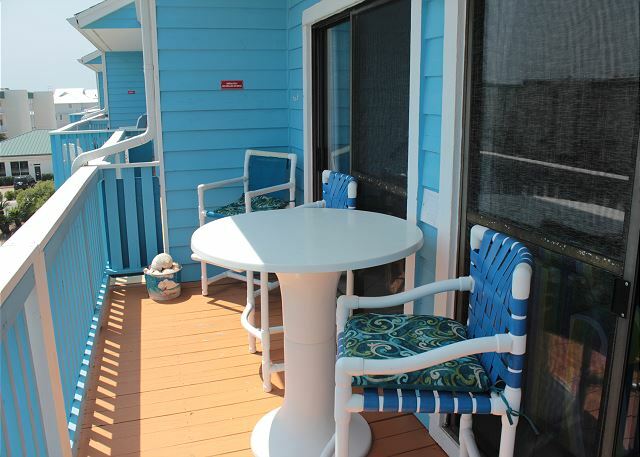 We sat on the deck in comfortable pvc high chairs and enjoyed the view of the gulf. The red tide had hit Seagroves beach with thousands of fish on the beach and if anything good can be said of Michael, it cleared the water up. Temps had dropped from the 80’s to 70’s during our stay, but as long time visitors to Seagrove, it was all good. I hesitate to give this condo a great review (even though is most definitely is) because we’re selfish and want it to be available the next time we come down. This is a little slice of heaven. Enjoy. My husband and I stayed at this rental last year and we were so happy with it came back this year. 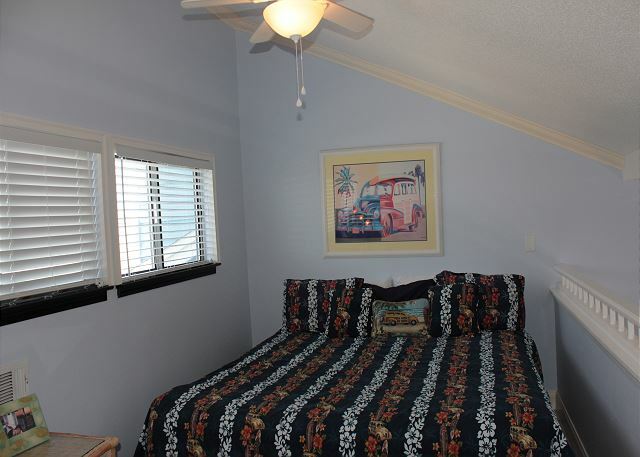 The condo is super close to the beach so you can walk. And you don’t need to cross a busy road to get there. 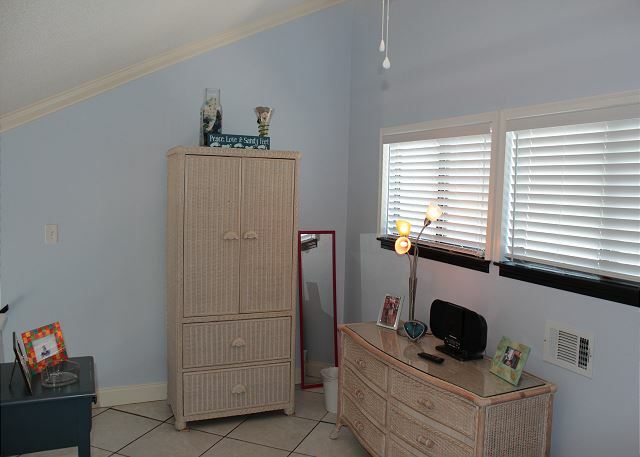 It does have a loft so if looking for a true bedroom this does not have one. It isn’t fancy but it’s clean, comfortable, and in a nice quiet location. As a bonus it has a washer/dryer in the unit which comes in very handy. Once again, a great vacation. Loved being in the middle of 30a and biking each direction. Close walking to the beach but the view was minimal. 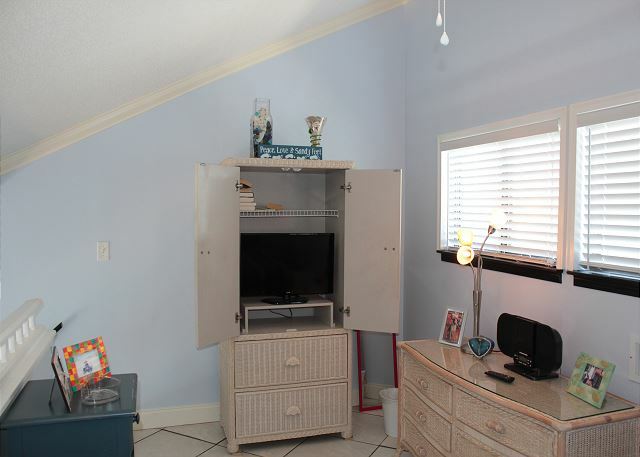 Very affordable and fairly spacious for loft bedroom. Even though I was by myself I did enjoy a peaceful stay. The condo was very clean and relaxing. It was a work stay and have already recommended your Condos to several friends.